The rumors are now more frequent. 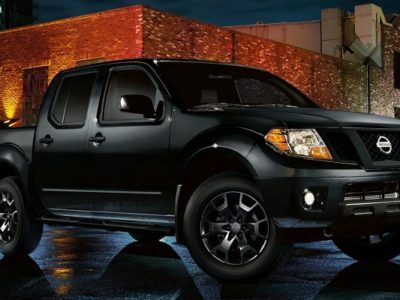 The 2020 Nissan Frontier will use a diesel engine. 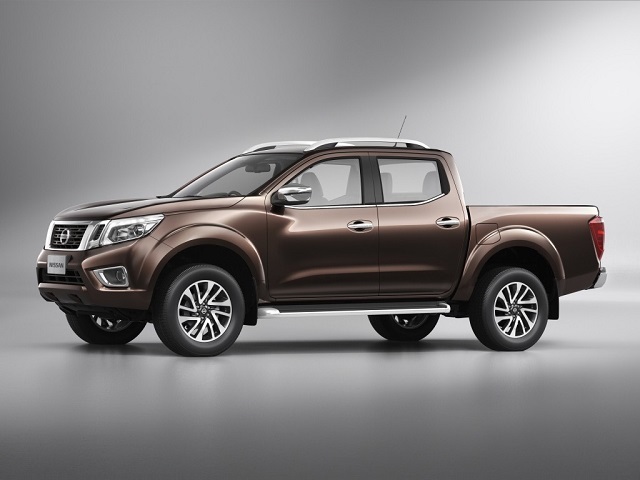 It is a response to the expansion of the mid-size pickup truck segment. Chevy Colorado is already using such drivetrain; it is just a matter of time when Toyota Tacoma is getting the engine which consumes this kind of fuel; and Ford will add diesel unit at the first Ranger’s update. We might not expected Nissan to respond, but the Japanese truckmaker is serious about this. 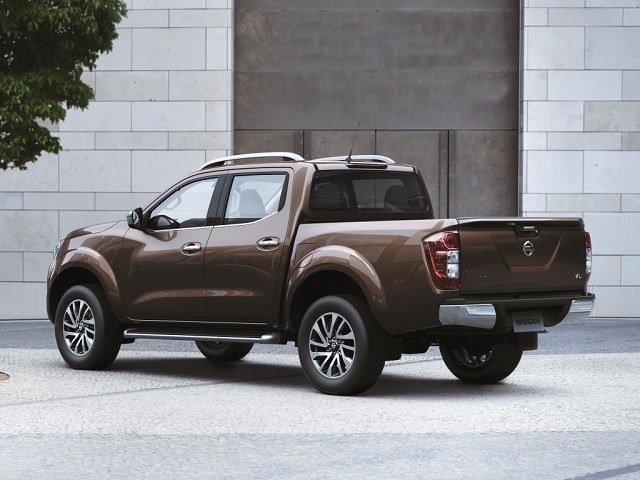 The turbodiesel engine will offer few advantages for the new 2020 Nissan Frontier. First, there is better fuel economy. Also, the new truck will be able to compete with leaders in the class in towing capacity. Finally, diesel engine in combination with a Pro-4X package could make off-road adventures more thrilling. Under the hood of the standard Frontier is a V6 engine. Now, the truck will add another option with a 2.8-liter turbodiesel unit. 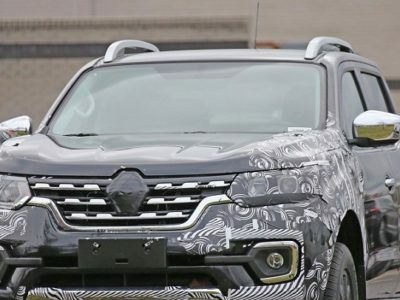 According to rumors, the drivetrain is going to be available for the new generation of the pickup which should arrive next year. The engine is good for at least 200 hp and 350 lb-ft of torque. Chevy Colorado can make 180 hp and 370 lb-ft of torque for 7,700 pounds of towing capacity. Euro-spec Ford Ranger is using a 2.0-liter unit that creates 200 hp and 330 lb-ft, but tows less than its rivals. 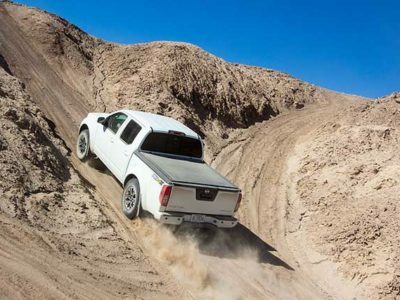 The new 2020 Nissan Frontier will connect the engine with a ZF 8-speed gearbox. The company announced that turbodiesel unit will return 30 percent better fuel economy than the V6 petrol drivetrain. A 4.0-liter engine consumes 19 mpg combined. So, expect a diesel version with at least 25 mpg. 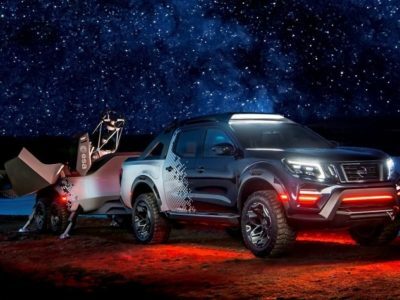 The new 2020 Nissan Frontier will get a lot of cosmetic changes. The new turbodiesel version will also bring a new look. The next-gen truck will be unveiled soon, but the company is not announcing the release date. On the other hand, the last reports say the pickup is “almost ready”. Well, we have in mind that this model appears under different names. 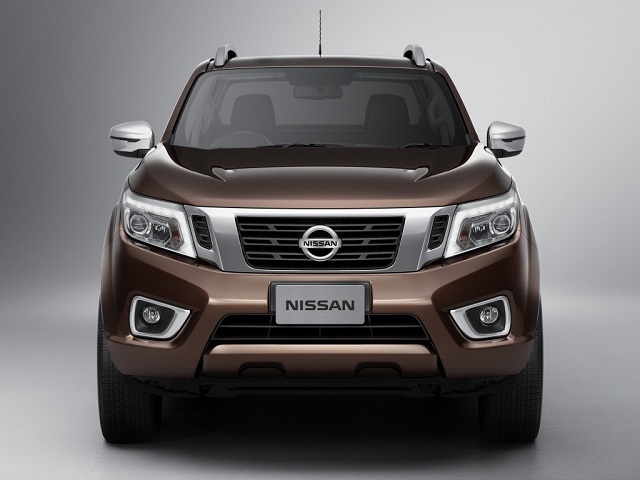 Nissan Navara is the base for Frontier, Renault Alaskan, Mercedes-Benz Class-X. All these trucks are offering different design solutions, but basically, they are built on the same platform. 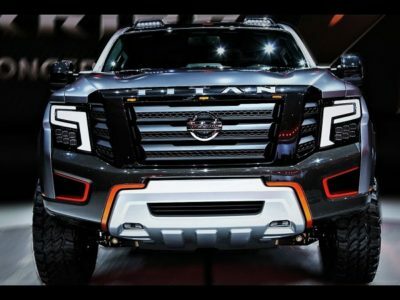 Now, the 2020 Nissan Frontier will make a step forward and use some unique upgrades and design solutions. Unfortunately, spy photographers are yet to provide the fans with some photos. The company keeps the new truck away from any exhibition well. 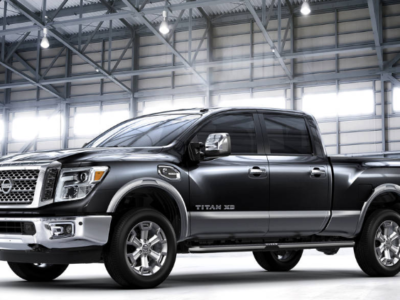 The 2020 Nissan Frontier is heading into the fourth generation. We will see it as the next season model, but release details are still unknown. The new turbodiesel engine is not confirmed either. So, there are two options here. The company is either waiting to finish the development of the new drivetrain to launch it as a star model. On the other hand, we could see the base version of the 2020 Frontier, and after some while the truck with a new engine. Well, option number 1 is likely to happen, even if the premiere comes later than everyone expects.